Joanne is a level 3 Classical Matwork Pilates Instructor. She has Personal Training and Public Liability insurance along with a current First Aid Certificate, and is also registered with the Register of Exercise Professionals (REPs). Joanne trained as a professional dancer, then spent 10 years working abroad as a Dancer, Acrobat and Contortionist. 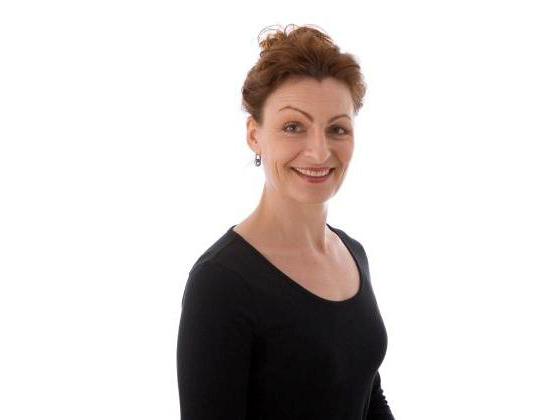 Her background is dance and acrobatics and has found that Pilates enables her to focus on strengthening the deep-set torso muscles which keep the body balanced, providing a natural corset of support and strength for the spine, whilst utilising the skills acquired during her â€˜danceâ€™ career – all within a friendly and safe training environment. Contact the Clinic here to book an appointment or fill out our form and we will contact you.